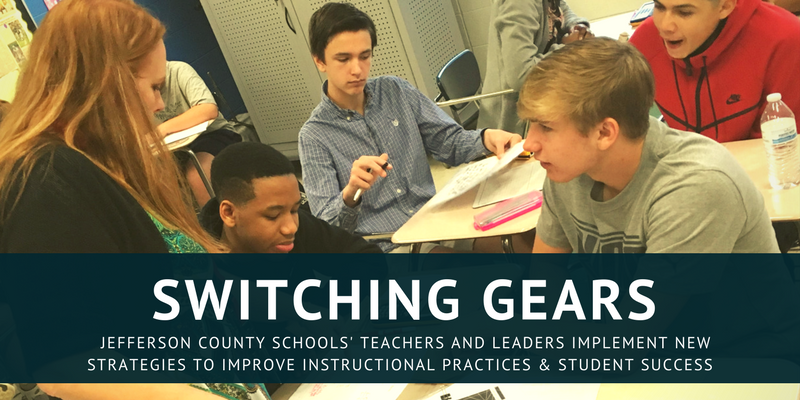 In Jefferson County Schools, district leaders are working with principals and teachers to implement strategies that will produce real results: more students prepared for college and career. SREB is working with the district to put this full-scale reform into action. The model district story series highlights the progress Jefferson County is making on the road to better instructional practice and more student success. The first step: recognizing that full-scale reform is necessary and setting a foundation for better teaching and learning. Switching Gears provides an overview of the Jefferson County work. How do schools transition from failing — or simply getting by — to thriving? What does it take to get truly different results for students? With a mission of preparing more students to succeed in college and the real world, education leaders are beginning to face the tough realization that they must evaluate what they’ve done in the past and make some fundamental and intentional changes to get better results for students of all backgrounds. Administering injections. Drawing blood. Creating a marketing plan. 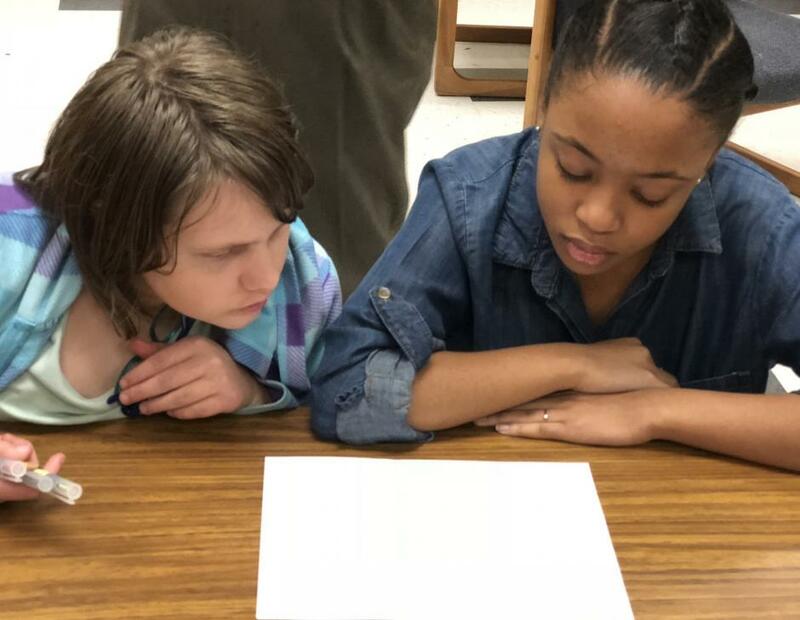 These may sound like on-the-job assignments, but at Clay-Chalkville High School, located outside of Birmingham, Alabama, students build these skills during a typical day in the classroom. 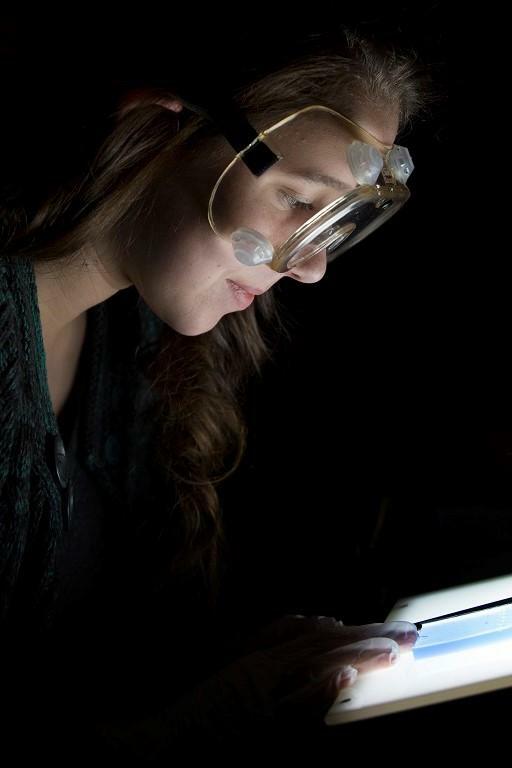 Through its innovative career-themed academies, Clay-Chalkville gives students a glimpse into cutting-edge careers as soon as they step foot in the door as high school freshmen. What teacher couldn’t use more time to plan? And what school wouldn’t welcome better instruction and improved student learning? 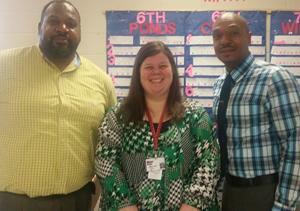 Minor Middle School in Jefferson County, Alabama, provides teachers with one full day a month (known as “plus days”) for intensive planning, and the results have been remarkable for both teachers and students.